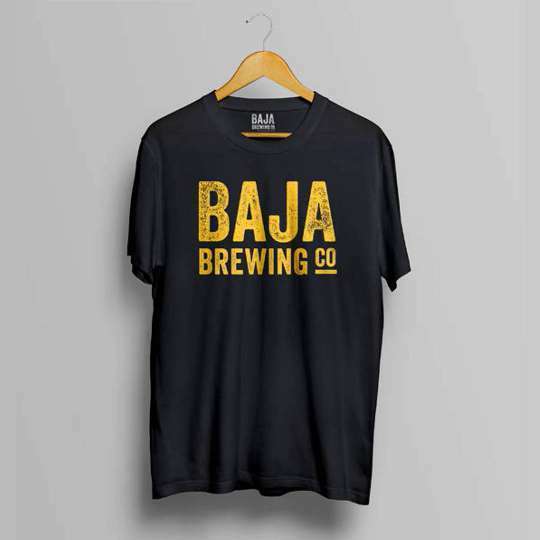 Show your adoration for Cabo's original to the world with a selection of cool gear from Baja Brewing. 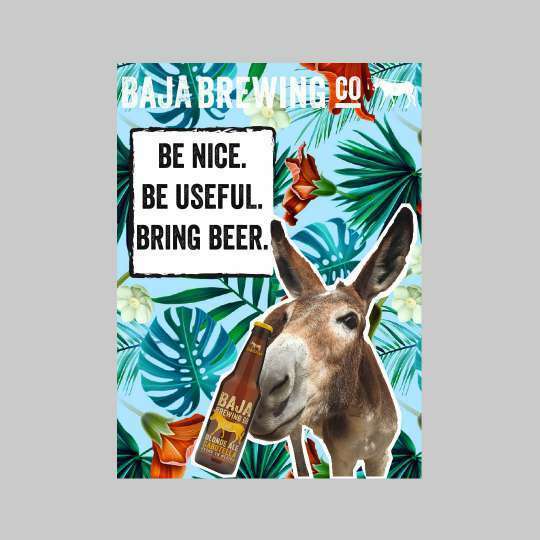 Tees for guys and girls that sport the Donkey. 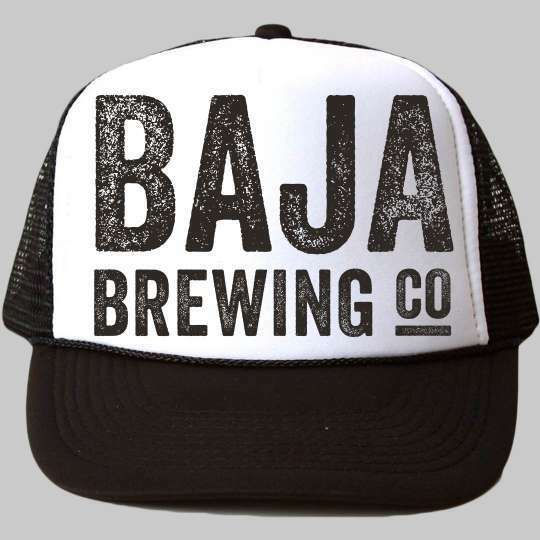 Many fun Donkey hats available. Some other fun things we have available.